Scientists recently reported the discovery of the first coral reefs in Italy’s Adriatic coast near Monopoli in Puglia. The discovery comes as a surprise to many marine scientists as most coral reefs within the Mediterranean were considered to be extinct. The reef is the first mesophotic coral reef found in the Mediterranean. This is a cluster of coral reefs that grow in ecosystems with very low levels of light. Corals often thrive in areas where there are lots of sunshine such as in the Pacific. According to a study published in the journal Nature, the Adriatic reef was found in depths ranging from 30 to 200 meters below. This is why the colors of the corals are lighter. “The famous Australian or Maldivian coral reefs rise almost to the surface of the water, making the most of the sunlight that is the real fuel of these ecosystems,” Professor Giuseppe Corriero, the director of the department of biology at the University of Bari Aldo Moro who led the research project, said. The “bioconstruction” stretches for 2.5 kilometers along the Italian Adriatic coast. 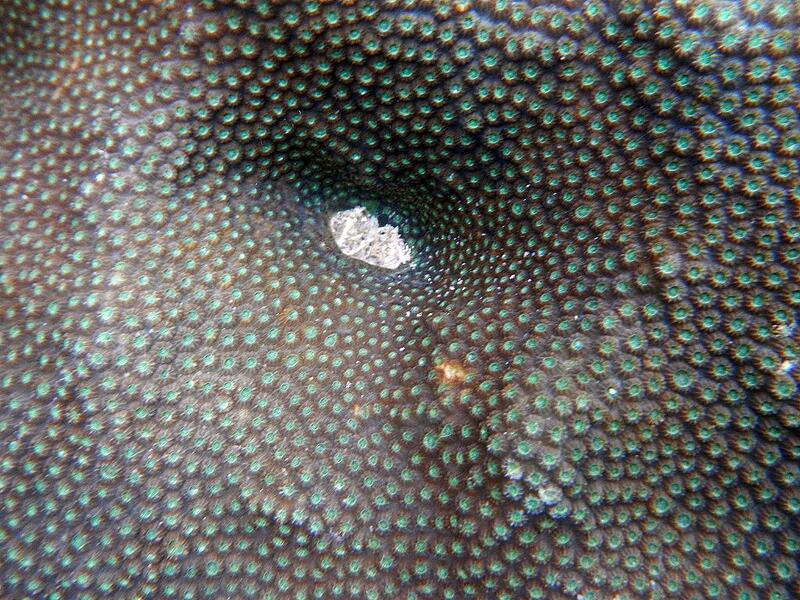 Scientists described the reef as a framework of coral blocks mostly built by two scleractinians, the Phyllangia americana mouchezii and Polycyathus muellerae. The Scleractinian corallites were formed by calcified polychaete tubes and organized into a meshwork that provided the reef with a solid foundation under the ocean. Apart from this, the species surrounding the reefs also showed similarities with those described in Mediterranean coralligenous communities. Corriero and his team described the marine discovery as a “unique environment” as the corals belong to the rare forms of cold-water corals. These types of corals could play a significant role in the study of reef survival, especially at this time when global warming is affecting the world’s oceans. Rising sea and ocean temperatures have caused “bleaching” of various reefs, making them incapable of growing at a normal rate. Coral reefs play a vital role in the marine ecosystem because even if it occupies only 0.1 percent of the Earth’s water area, around 25 percent of marine life actually live here.